The new season has got off to an amazing start. 3 Brilliantly put together Rallies. Along with ever better enthusiasm, drama, tears, parties and victories. Great TV coverage around the World and the competition has been fantastic. The Promoters have picked up the pieces and…. well left it up to the teams to do what they do best. Put on a show worthy of the World Stage and just give it a nudge up every now and then, And now things are off to a proper flying start. So far its Loeb 1.. and Ogier 2. But wait a minute. The new comers Volkswagen seemed to be taking over. 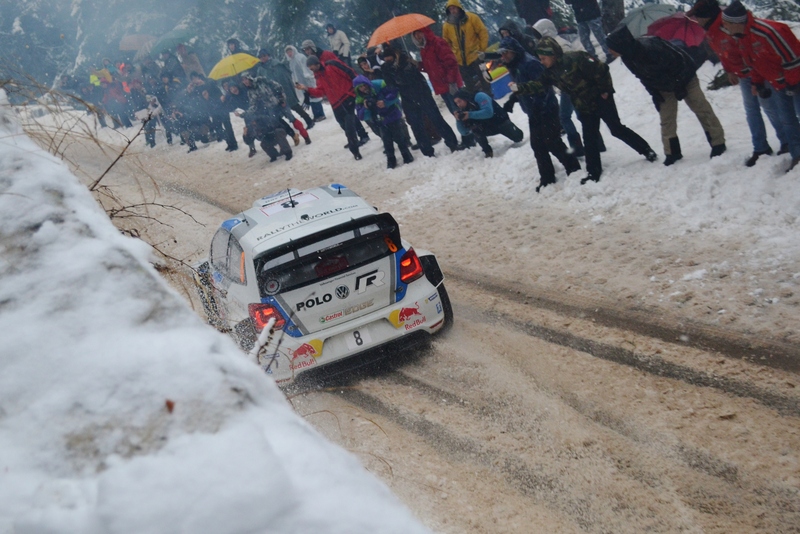 3 rallies in, they have taken their 1st Stage win on their first WRC Stage. They took their first WRC Podium on their First Rally. And took Their First WRC win on their 2nd rally, beating King Loeb in the process, then last weekend they won their 2nd WRC Rally. They lead the Drivers Standings and 2nd in the Manufactures. And this is a NEW team. Never competed before in the WRC and this is where they are. The WRC World are surprised and stunned by their incredible pace to what should be a foreign territory for the VW team. But I can’t understand why everyone seems so…. Surprised? Some Journos, teams and Rally folk were under the opinion that VW wouldn’t be fully ready to ‘take on the world’ in their first full season because they are a new team and they need experience first. Saying things like, they will be doing well if they get a podium towards the end of the year. And predicting that the likes of Hirvonen will be crowned king. And right they are to think that about any ‘normal’ WRC team coming to the WRC for the first time. Mini came in, did some great stage times, and then podiums, same with Ford, then they won. It’s about coming in and ‘adapting’ to the world stage before conquering it. So why is VW so different. Well… It’s obvious. They spent 2 years designing and developing, 20,000km of testing, they have the best driver and some of the best engineers in the championship and they have a budget that is bigger than some Formula 1 Grand Prix Teams. 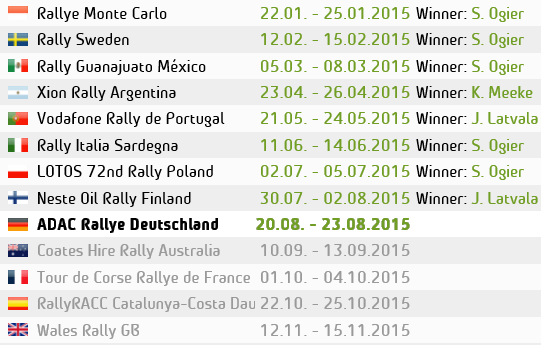 3 rallies in and they have won 2 and came 2nd on the first rally due to a slight Loeb Winning default. As Prodrive/Aston Martin’s David Richards has always said. “The more money you have, the faster you go.” With their budget and know-how, the Volkswagen team will and already are unstoppable. And they will get harder and harder to beat as the season goes on. They will learn more, get more experience and development better set-ups here and there. If they were going to be beaten then the other teams better start waking up and getting their foot down, before VW become unstoppable. And Then there is the matter of the driver. Seb 2.0. The ‘new’ Loeb as the papers are calling him. No matter how much the Frenchman denies it, he loves the comparison. 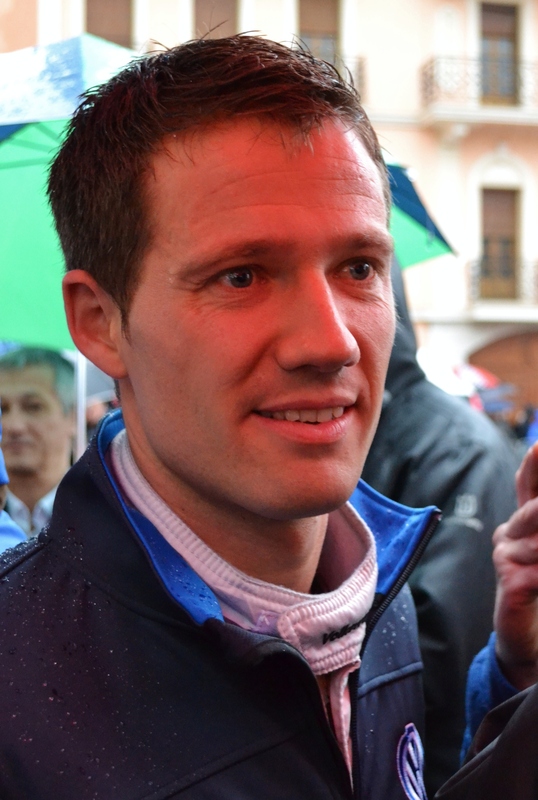 He may say the Loeb V Ogier is in the past, but he know he can beat him. and now that Loeb is nearly out of the way, Theres nothing to stop the new Super Seb from dominating the world for the next 9 years…. Or is there. One thing we must remember about this game is, this is NOT Formula 1. This is Rallying, all it takes is one rock, one wrong pace note, one wrong breaking point or one gutsy Citroen or Ford driver to bury their right foot a little more and the game changes. In rallying, it’s not over, until it’s over. Three down, Ten to go!……….